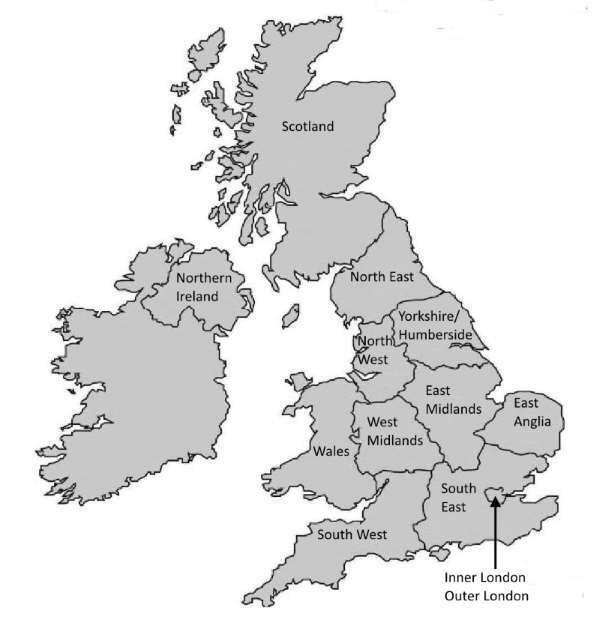 This page contains a schedule and map indicating the comparative cost of construction in the UK region by region. The indices are set at current tender price index 180 (2Q2019 - Year 2000 = 100) and UK national average index 100. Building prices can be influenced significantly by local conditions, local market conditions, size and specification. The indices given here are intended only as an indicative guide and should be used with caution as prices outside these ranges can be encountered in meeting local conditions and specific client requirements.